MiShel Designs: Focusing On Life: Week 49 - Add A Little Sparkle! 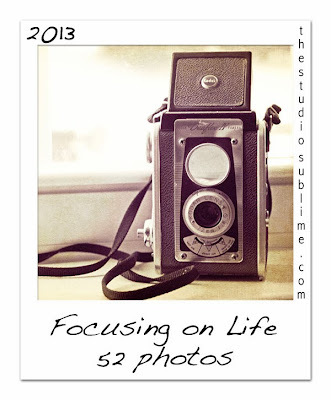 Focusing On Life: Week 49 - Add A Little Sparkle! Well, I did manage to get the tree up this week so there is a "Little Sparkle" going on in our house! Click on the images below to see how every one else "Added A Little Sparkle" to their week! Love those little table top Christmas trees. They really add pizzazz to the table don't they. Cute little trees!!! I love the sparkle in that second photo. I love your closeup of the tree branch. And those sparkly little trees are great! Christmas trees are filling many houses with sparkle now. Mine included. 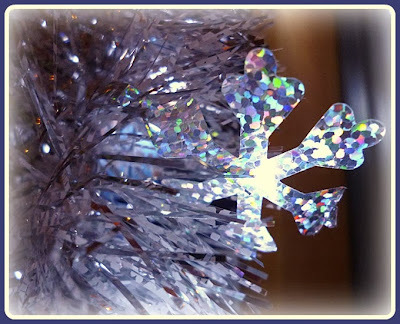 Love your table trees - I really must find myself some :) Merry sparkles to you too! You're one step ahead of me, Shel! I'm hoping to at least get the mantel done on my day off tomorrow...unfortunately not in time for this week's pics! Love your pretty sparklies! Those little trees are very cute! My tree is up but still not decorated! 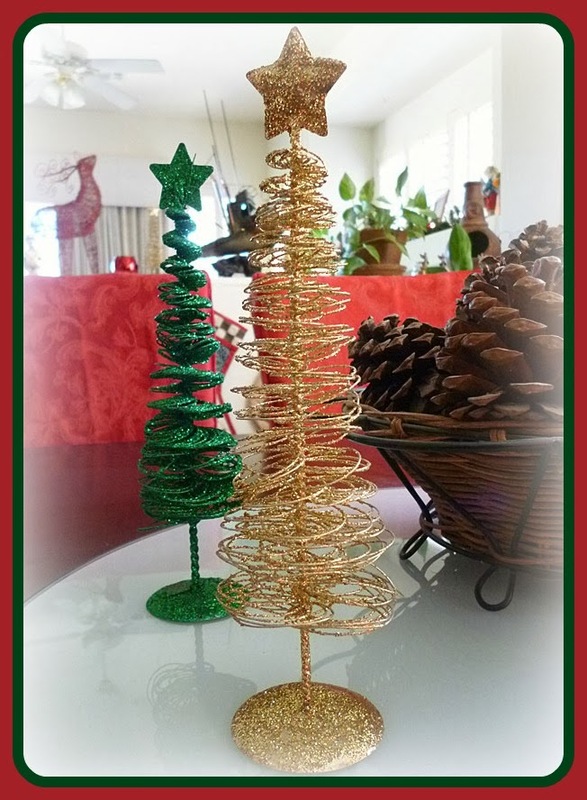 Hi Shel - I like your spiral sparkly trees but my favorites are the pine cones sitting right beside them. To me, nothing says Christmas like pine cones. My Mom used to make really beautiful basket arrangements with them and you just took me back to that great memory.